Welcome to Sanhita, at the neighborhood of New Town, Rajarhat, Kolkata; the housing project which will provide affordable homes to all. The majestic expanse of the complex will truly escalate the standard of living. Embracing every bit of the locational advantage of the city with long stretches of greenery merging into the sky, fresh air, positivity and healthy surroundings, pledging the ambience of nature. Sanhita stands tall to your expectation. Sanhita, aims to provide affordable homes with facilities usually associated with high-end residential complexes. 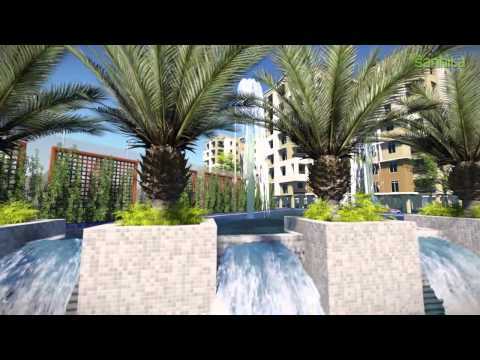 These flats will have modern architecture, layout, designs and amenities to cater to every need of the residents. Only 4 mins. Drive from proposed Wipro, Infosys, IIM, ITC InfoTech Campus, St. Xavier’s etc. Indoor Games: Pool, Carom, Table Tennis. Outdoor Games: Tennis, Basketball and Putting Golf. Content provided by Simoco Systems & Infrastructure Solutions Limited Info Edge (India) Ltd. disclaims all warranties against infringement.